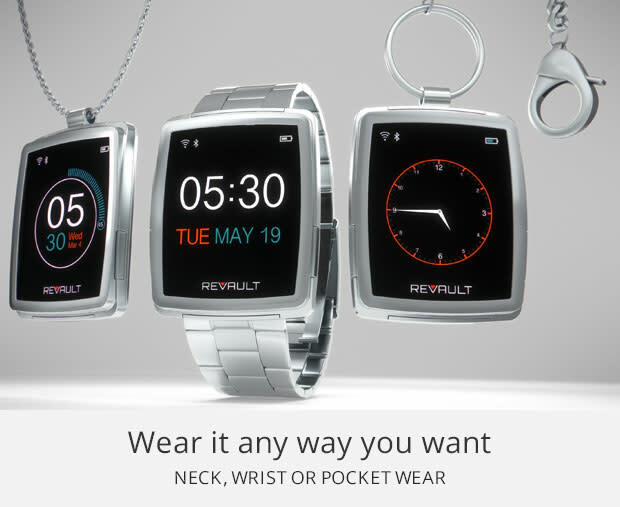 The smartwatches have slowly gained its space in the market, winning people for self – indulgence and features they offer. 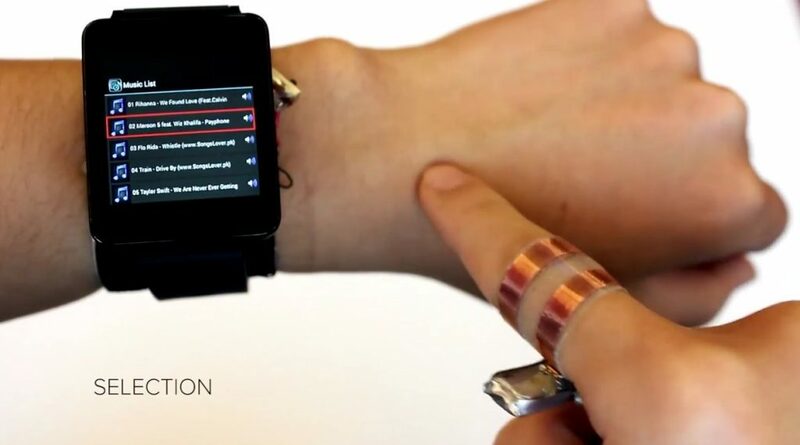 A team from the research laboratory at Carnegie Mellon University developed the SkinTrack, a system that allows you to control the smart clock through a touch interface on the user’s skin. 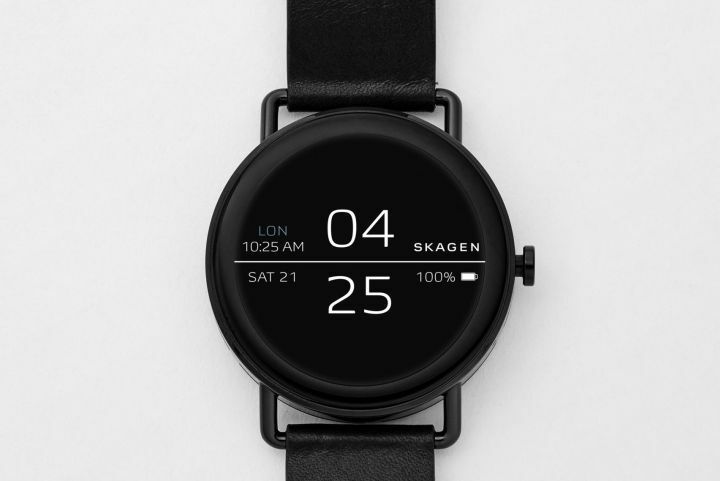 The emergence of smartwatches has offered a new method of access to essential notifications and applications, which previously required the constant use of the smartphone. 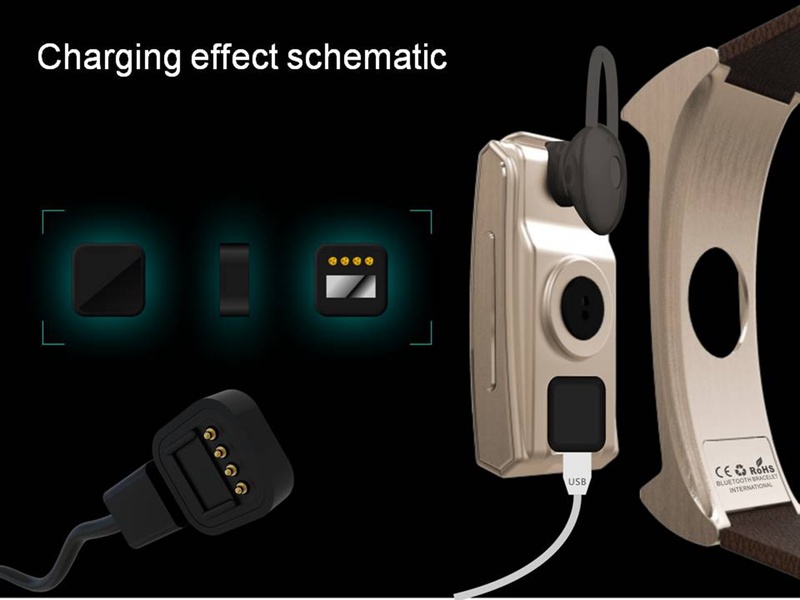 But in the use of these devices, there are often some difficulties of use due to the small touchscreen that they incorporate. 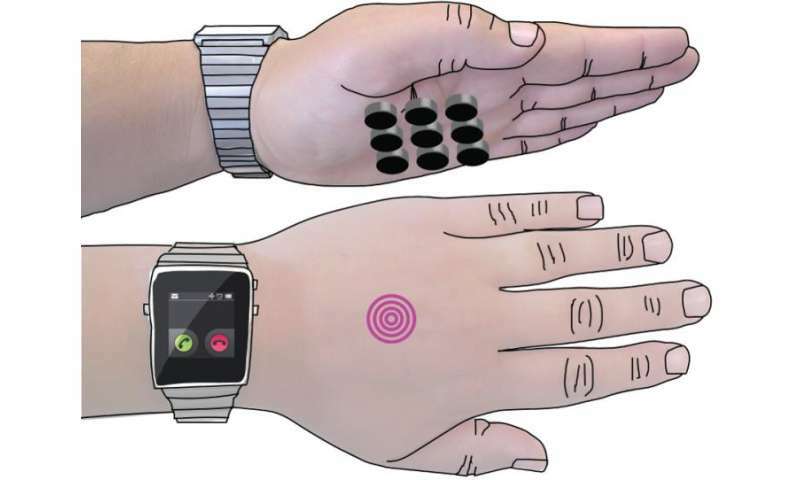 To solve this problem, a team from the Future Interfaces Group, a research laboratory at Carnegie Mellon University in the United States, developed the SkinTrack, a system for intelligent clocks that allows a touch interface to be added to the user’s skin, thus increasing the usable area Interaction with the clock. 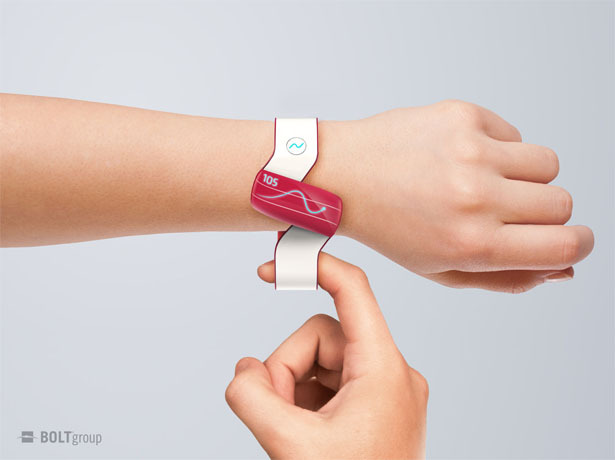 For the operation of the SkinTrack a ring is used with constant emission of a high frequency signal, used in the opposite hand to the clock, and a bracelet, applied in the smartwatch, equipped with a sensor. 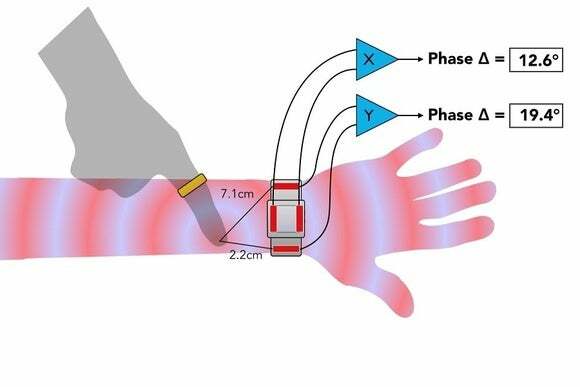 When the finger comes into contact with the skin, the ring emits a signal that extends across the width and length of the arm, then the distance between the sensor and the finger with the ring is calculated. 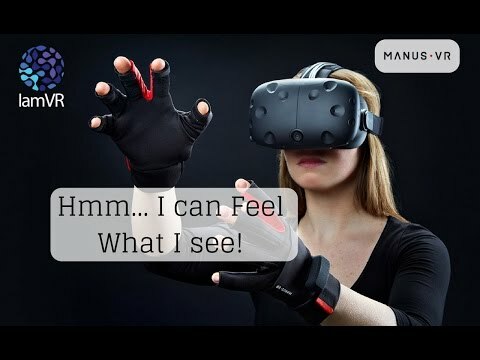 According to the creators, the system offers a high level of precision, adding control by gestures, signing documents digitally and creating some quick commands. 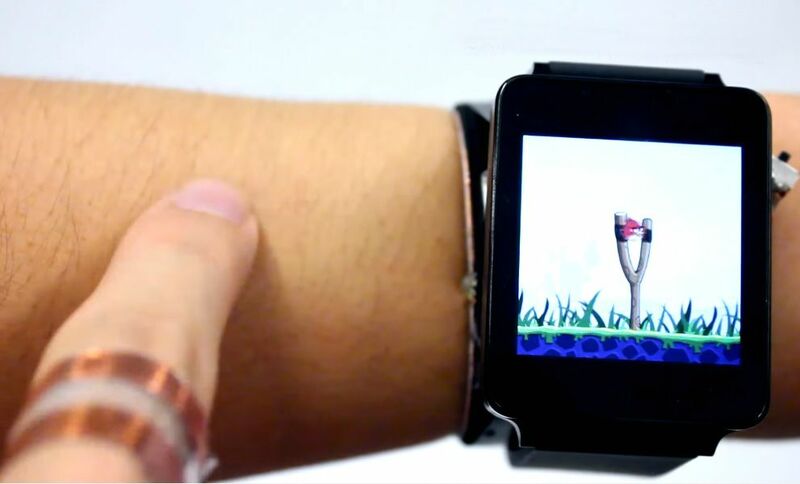 In philosophynearby, the smart watch allows you to extend the touch interface to the arm, making it possible to move application shortcuts to certain points on the arm, which when pressed start the predefined application, scroll and start the game Angry Birds. 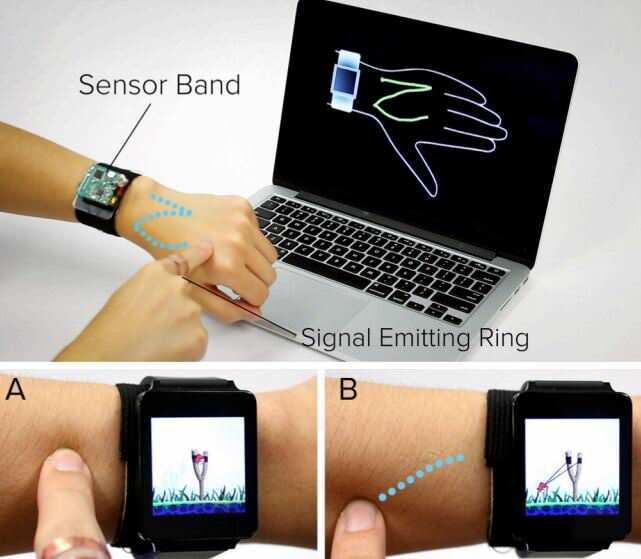 Featuring a low-cost solution, SkinTrack aims to be embedded in future smartwatches, offering tactile interaction beyond the confines of the device ‘s small touchscreen. And You, Would You Like To Try This Skintrack? 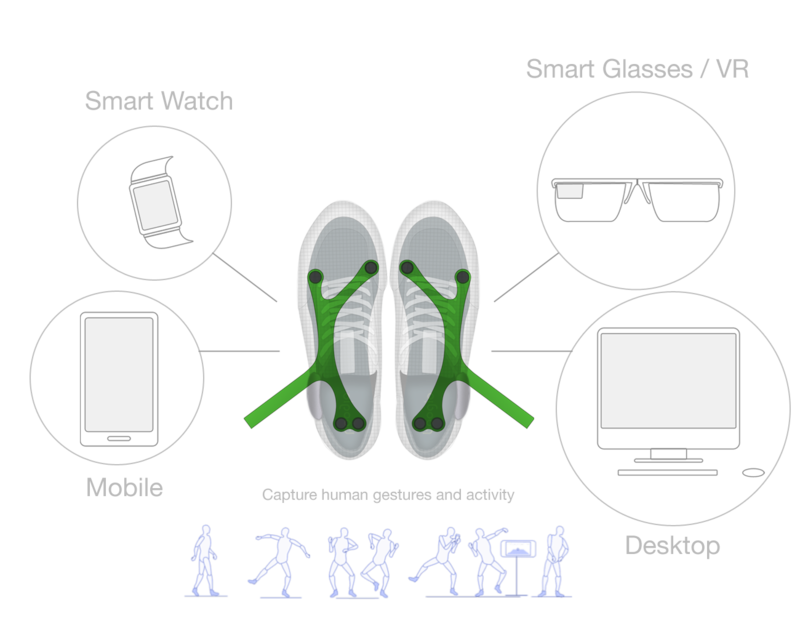 Could Wearable Technology Keep You Focused?